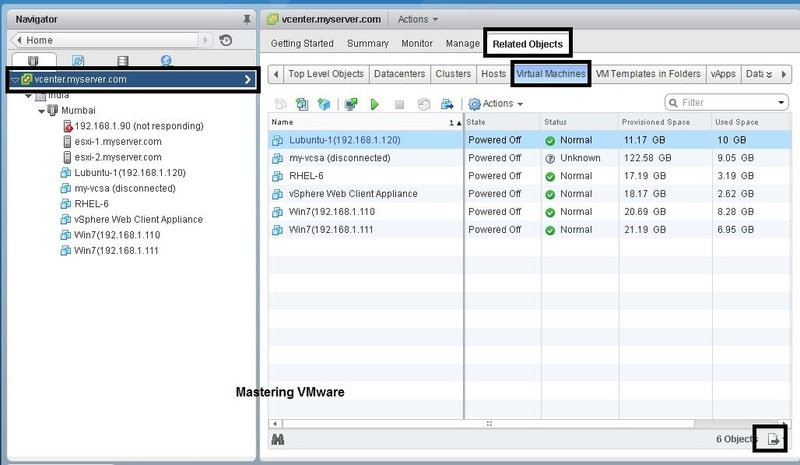 vApp is an cool feature from VMware provided in vCenter Server. 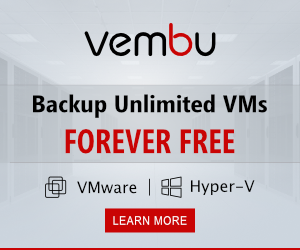 A vApp is a container, like a resource pool and can contain one or more virtual machines. 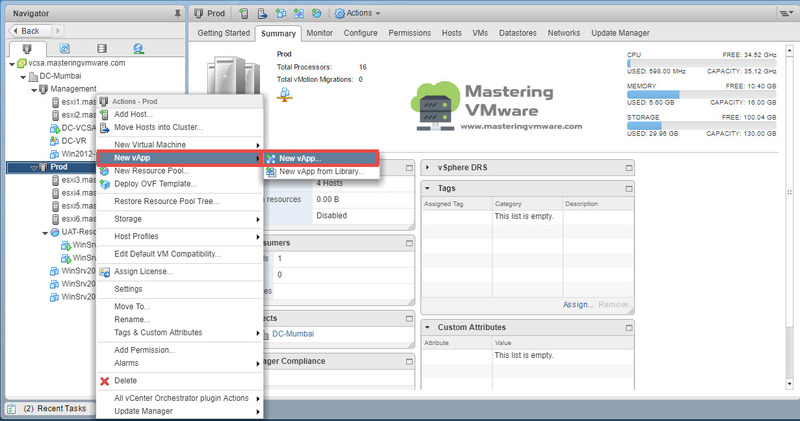 In addition, a vApp also shares some functionality with virtual machines. A vApp can power on and power off, and can also be cloned. 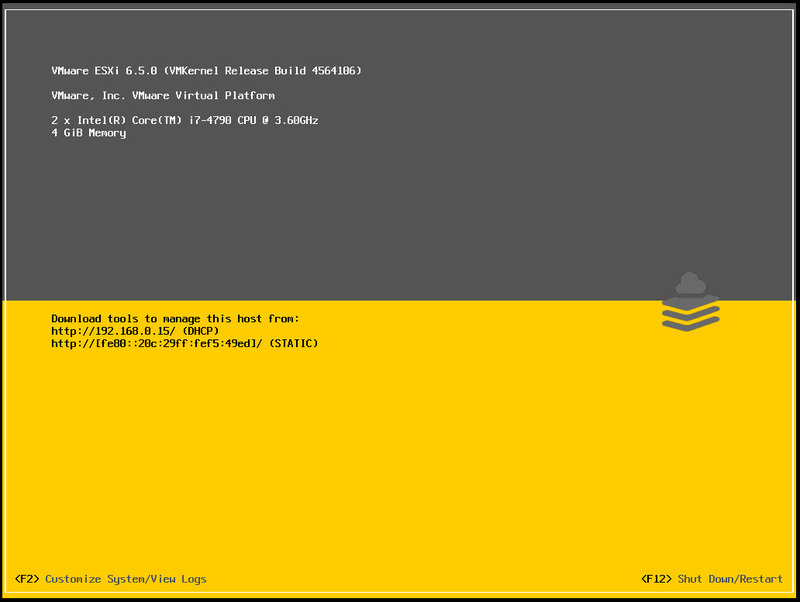 vApps have the same basic operations as virtual machines and resource pools. 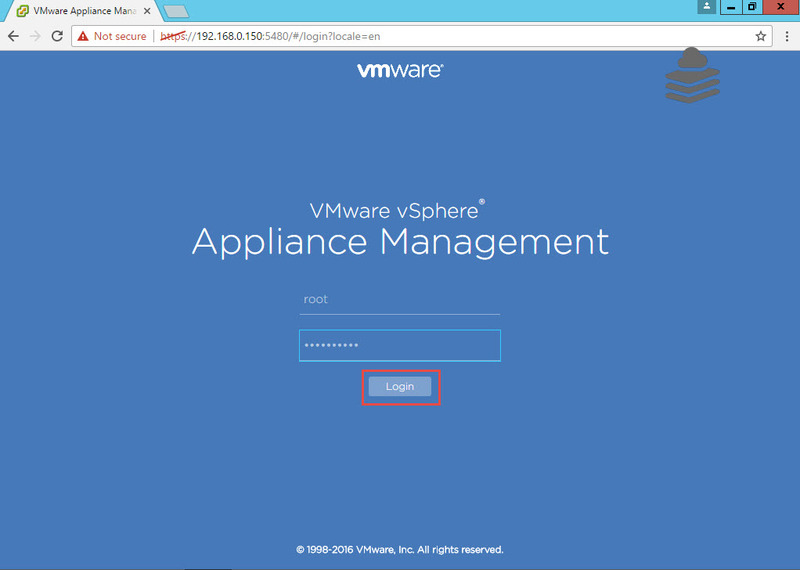 With vApps, you can set the order in which virtual machines in the vAPP power on, automatically assign IP address to virtual machines in the vAPP, and provide application level customization. vApps is an useful feature when you have multiple VMs which are dependent on each other let’s say you have Application in your environment which is dependent on DB server and Web server so you can make the vApp of that VMs together so that you can specify the start order for that virtual machines so first DB server will start then Web server then APP server so your Application will start smoothly without any issues. 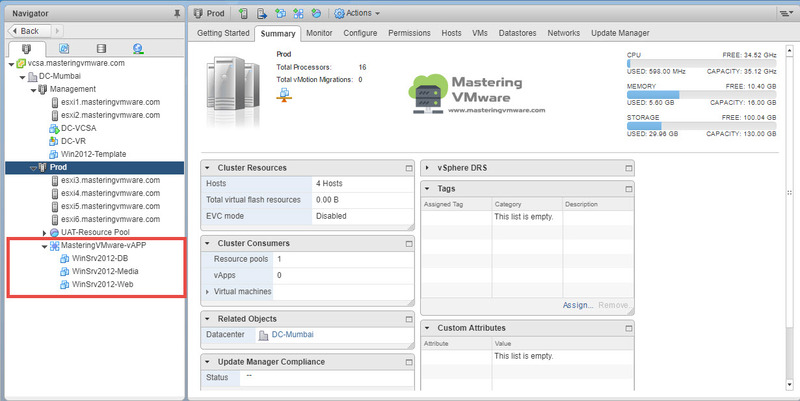 vApps also uses the resource pools so that you can manage the VM’s inside the vApps to use the resources efficiently. 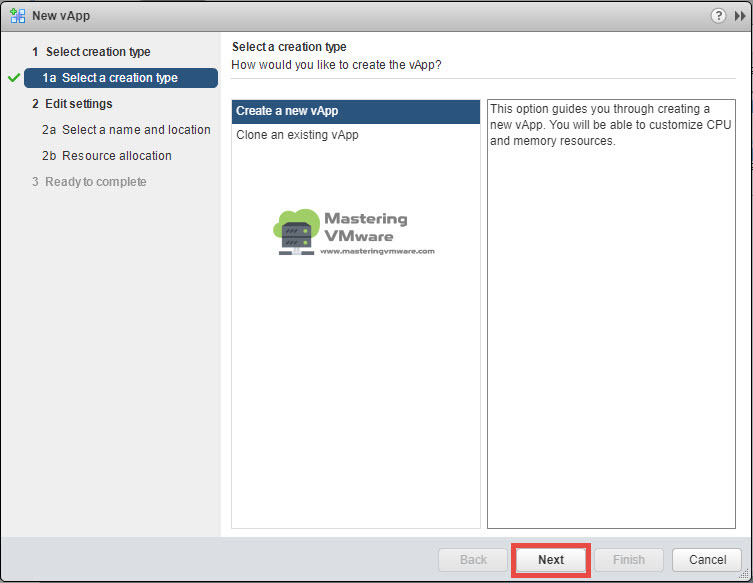 vApps can be exported directly as an OVF Template. 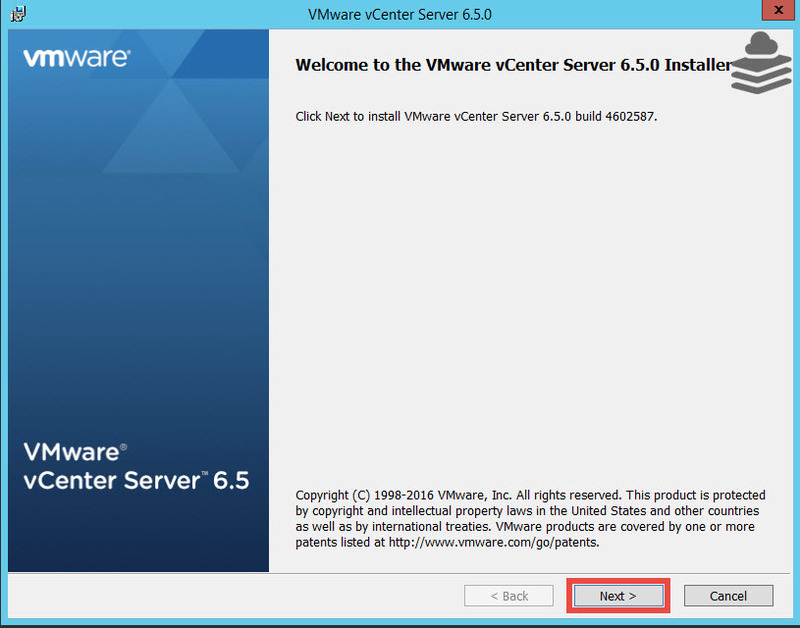 So Let’s see How to create vApp in vCenter Server. 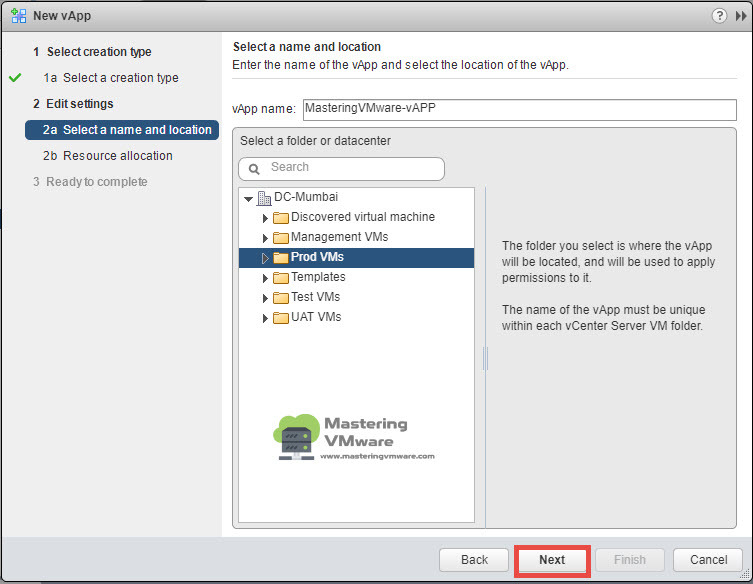 Select the Cluster on Which you want to create vApp. Right Click > New vApp > New vApp. Select Create a new vApp or If you already have vApp you can clone that also. Provide the Name and Location for your vApp. 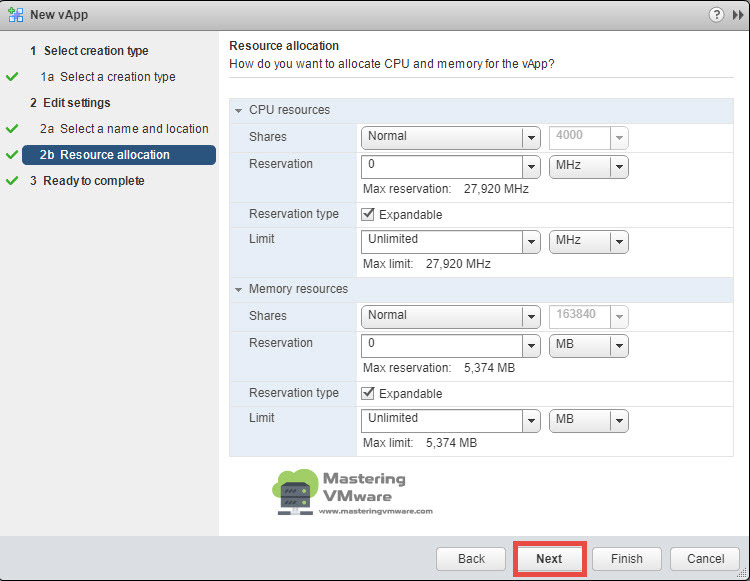 Configure the resource allocation for the vApp based on your requirement. 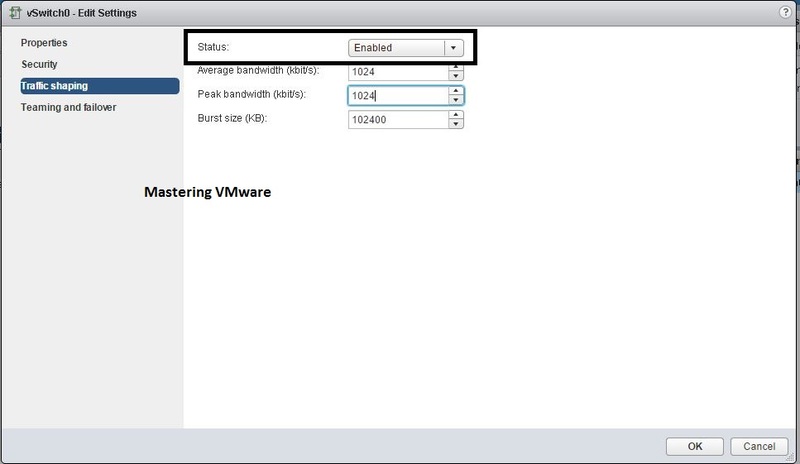 Review the settings and click Finish to create vApp. Once it is created you can see the vApp is listed in the Navigator. 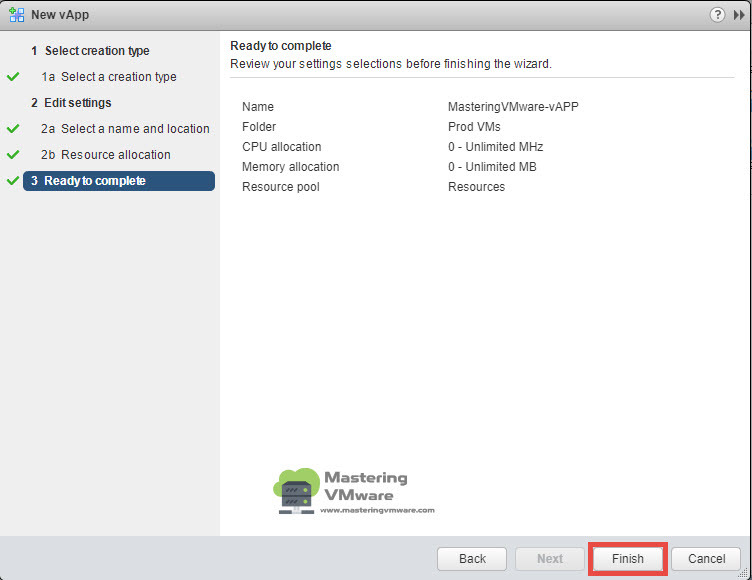 Now you can move your VM’s into vApp. That’s it we have successfully created vApp. Using this way you can easily create multiple vApps based on your requirements. In the Next post we will see on Start and Shutdown order of vApps.